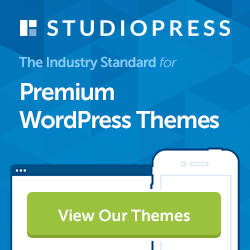 There has been an explosion in the number of WordPress themes being developed in the past few years. The sheer volume of offerings can make theme selection an overwhelming challenge. Making an informed choice is the first step towards a wise choice. 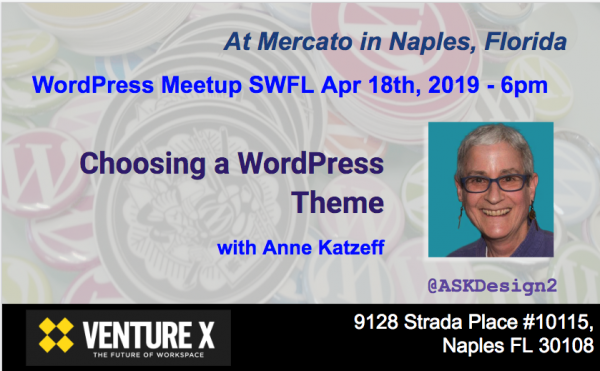 Anne will present a brief history of her path through the theme labyrinth, then describe her current approach in choosing a WordPress theme. It is rarely based on aesthetics. She focuses on features, functionality, and Gutenberg-compatibility. Would Anne’s method works for you? Share other ways of selecting themes. Should you consider managed hosting? Compile a list of best practices. I celebrate the earth with each landscape and floral that I paint. There is so much beauty that surrounds us in nature. We feel better when we spend time outdoors. 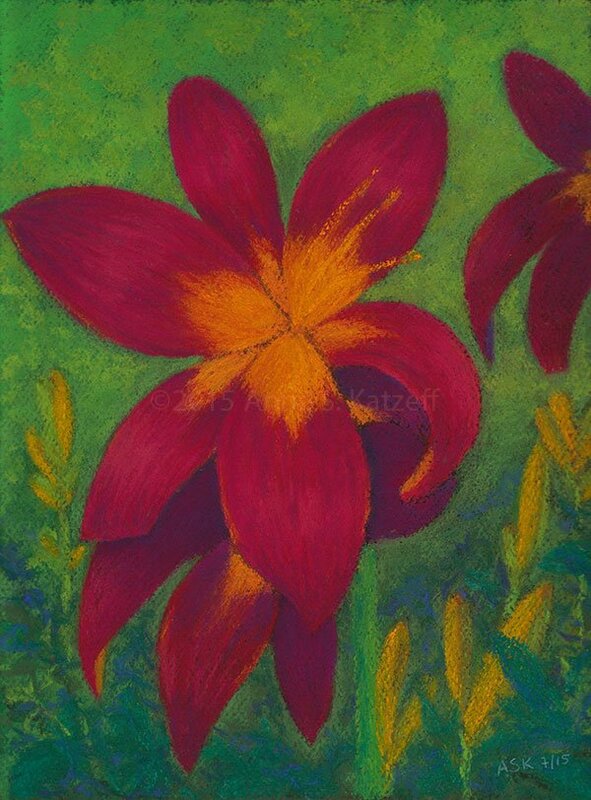 Hopefully, my art reminds people of this beauty and motivates them to cherish our planet by taking good care of it. Please DM me if you are interested in purchasing a piece of art. 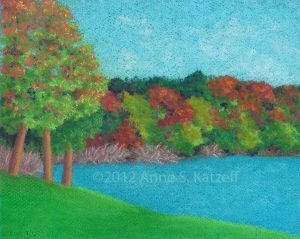 • Original Art: “LETTUCE LAKE AT CORKSCREW SWAMP”; Pastel • 10″x8”; with mat: $125. At the WP Coffee Klatch in Ft. Myers, I’ll be doing a condensed version of my presentation on web #design principles. Come & join in on the fun! Key Design Principles and How to Implement Them! Anne shares her design knowledge at Southwest Florida’s next WordPress MeetUp. Don’t miss it! Web design is the visual styling and layout of a website. It requires a good understanding of color, type, alignment, and harmony. With pleasing aesthetics, organized navigation, and sensible UX, visitors are more likely to stay on the site and view multiple pages. We’ll have a hands-on evening practicing the key principles of design and implementing them in WordPress. Design is more than colors and fonts: it begins with establishing client goals, formulating a strategy to achieve those goals, and creating a strong design concept to support the strategy. Brainstorming and sketching out ideas is part of this fun process, so bring paper and pen or tablet to get started! Should be one lively discussion. Come and join us! If you’re wondering what the heck WordPress is and whether or not it’s the platform for you, come to this hands-on class and find out! We’ll provide an overview of WordPress, one of the most popular web applications for content management and blogging available today. It is a powerful and flexible way to build a website. 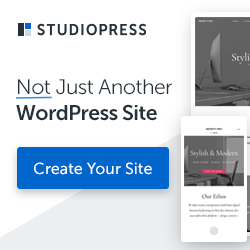 In this one night, 2 hour class, we will compare WordPress.org with WordPress.com and discover the key attributes of shared and managed hosting plans. We’ll learn about installing and configuring basic settings in WordPress, choosing and installing a theme, adding new pages and posts, creating nav menus, working with widgets, installing plugins, creating child themes, and customizing themes. Gather your questions and bring them to class! Desktop Server and Local by Flywheel are both awesome and easy to use! Price: $35. Reserve your spot on the GDI Boston MeetUp site. The gallery at the Mass. Audubon’s “Habitat” Sanctuary is a beautiful place to visit any time of year. Come to view the nice range of artwork, then go for a walk in the surrounding woods. 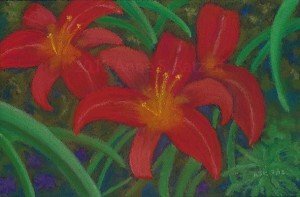 Reception: December 10 from 1-3pm. Open to the public. Light refreshments will be served. Details: Buy gifts that support local artists! More details on the Mass. Audubon Habitat website. Call ahead; the gallery may be closed for weekend functions. Where: Artists Corner & Gallery * 566 Mass. Ave.* West Acton, MA 01720. More details on the ACG website. 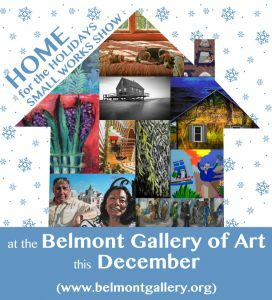 Where: Belmont Gallery of Art, Homer Municipal Building * 19 Moore St. * Belmont Center, MA 02478. More details on the BGA website. 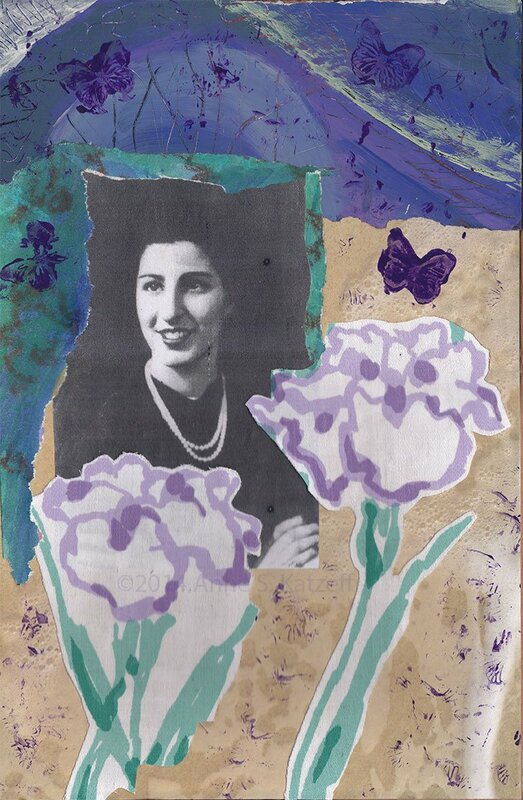 Where: Wedeman Gallery at the Yamawaki Art and Cultural Center * Lasell College *47 Myrtle Avenue * Newton, MA 02466. Anne had one painting in this group show. NOTE: A ONE-DAY event this year! Where: Anne was in the Central School * 20 Academy St. * Arlington, MA 02476. Other artists will be in Town Hall, adjacent to the Central School. Details: 60+ local artists and performers. 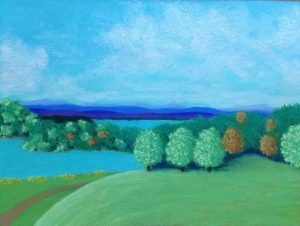 Anne displayed her recent work, including art from her trip to Asheville, N.C. Pricing was dramatically reduced for this special one-day event! 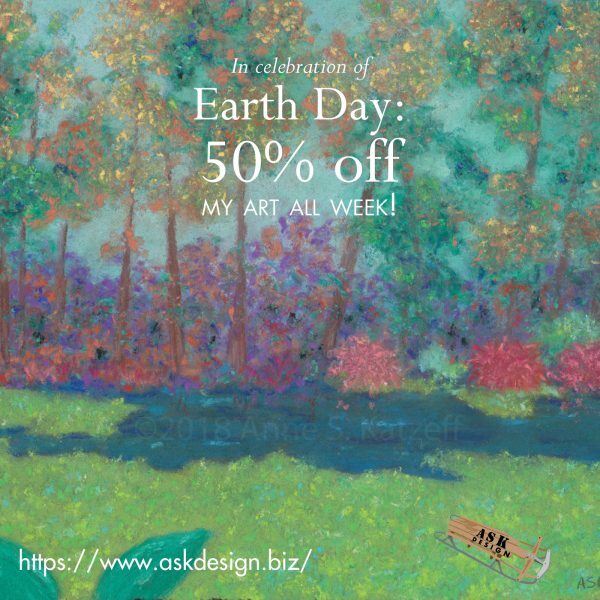 ASK Design Facebook fans get an additional 10% discount! Duration of Exhibit: June 15 – Aug. 23, 2017. Details: Kids and adults alike are invited to participate in this annual art activity. Free, hugely popular, and loads of fun! 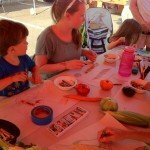 The locally grown veggies and fruits, artisanal breads, and yummy treats inspire our drawings as we relax together and enjoy the market’s activities. When finished, your art gets hung in our informal “gallery” (or you can take it home). Come and join us! 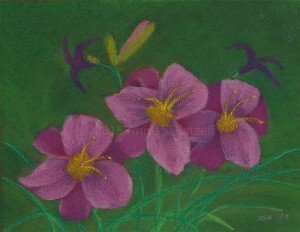 Anne had a painting in this group show! Anne had a painting in this show AND presented a talk with her partner, Peggy, for a special events weekend! Details: Anne’s new and recent work is on display in the cozy and warm Brigham House gallery. 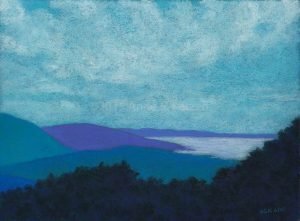 Paintings from her North Carolina trip, as well as several pieces celebrating the American southwest, will be included in the show. 1 of my art pieces was in this juried group show, a collaboration with the public library. 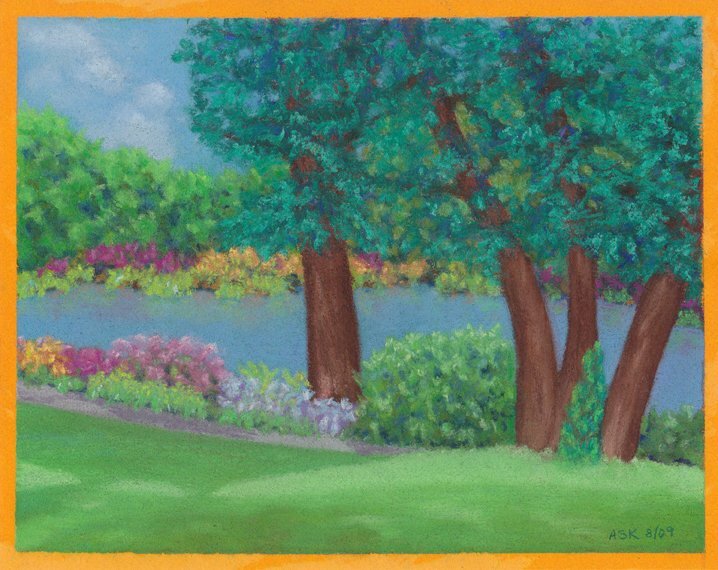 All artwork is inspired by Anita Diamont’s novel “The Boston Girl”, the book selected for the library’s 2016 One Book, One Belmont town-wide event. The novel’s central theme is family and family relationships. I was one of the speakers in this presentation about website options for artists and creative folks. 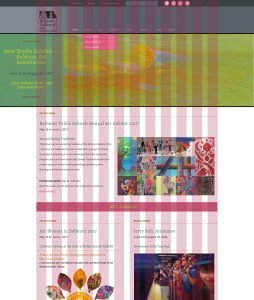 Are you considering setting up a website for your art business? Do you have a website, but aren’t happy with it, or need a change? 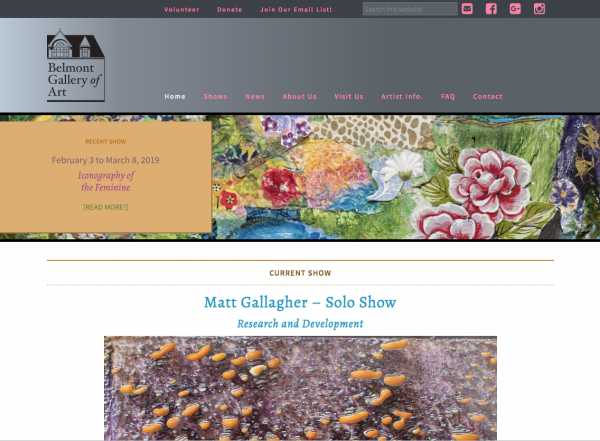 Come hear beader artist (as well as BDI member) Sarah Beardslee, plus web designer and artist Anne Katzeff talk about their experiences with websites and web design. This will be a great opportunity to learn what your options are. Learn about website platforms, such as Etsy, Amazon Online, Artspan (Jewelspan), WordPress, Squarespace, and Wix. You will gain insights into the pros and cons of each platform, in order to help you decide which one works best for you. A good portion of the discussion will concern ecommerce and marketing. There are many scenarios to choose from: get help narrowing down your choices. Ask questions and get answers! 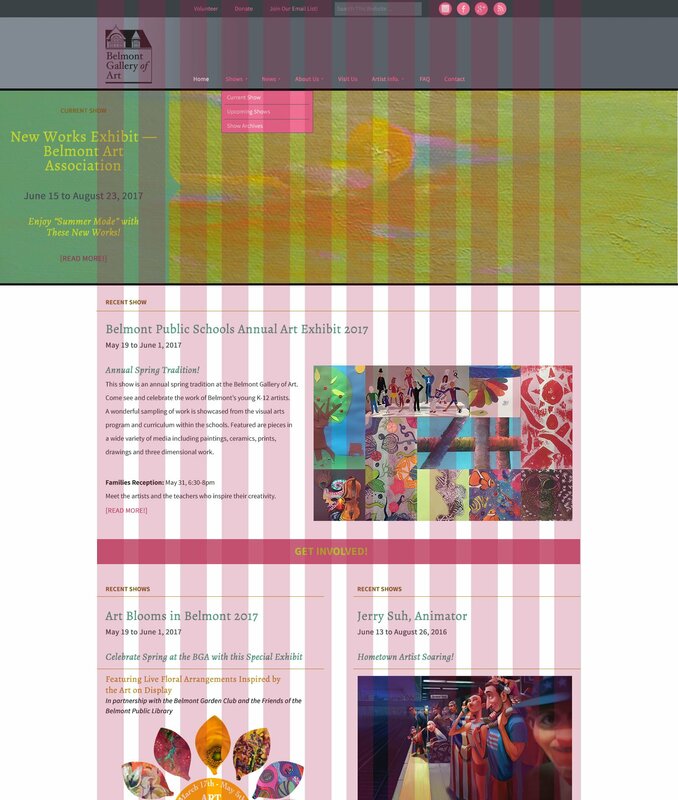 Having trouble resizing your images for use on the web or in print? This lecture is geared to clarify the process and will include a slideshow highlighting key points of resizing images. It includes a hands-on component using your laptop or iPad. Basic resizing, color modes and compression will be clearly defined. If you are bringing a laptop, download and install the free software “GIMP”. This is both PC and MAC compatible, but not for the iPad. If you are bringing an iPad, you can use Pixlr, a free ONLINE program. Pixelmator is an alternative to GIMP that iPad users might want to investigate and use. Make sure you have a few images that you would like to work with loaded on your device. Price: $10 for SSAC members. $20 for non-members. Have you ever wondered what all of the hype is about WordPress? What the heck is it anyway? What does WordPress do? What is a Content Management System? 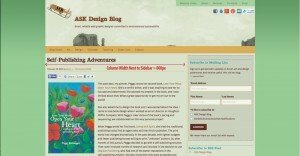 Should I be using WordPress? 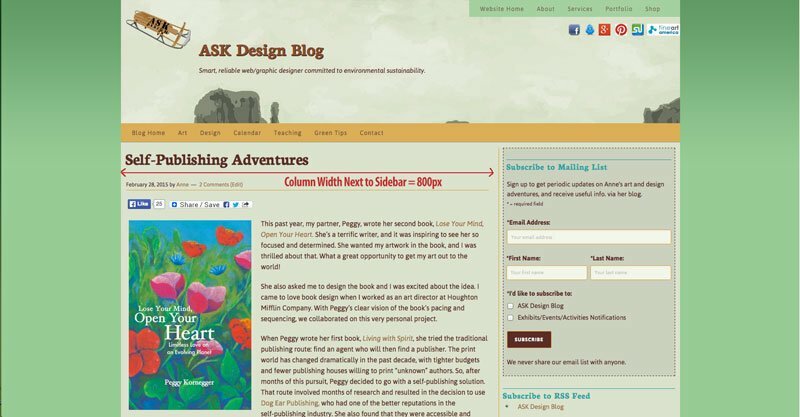 Anne will answer these questions by introducing you to the wonderful world of WordPress. There are lots of ways to build a website, and WordPress is one of the most popular, powerful, and flexible options. Bring your laptop if you’ve already got a WordPress site and want to do some hands-on work. Otherwise, just sit back, relax, and listen as Anne shows you some of the inner-workings of WordPress. 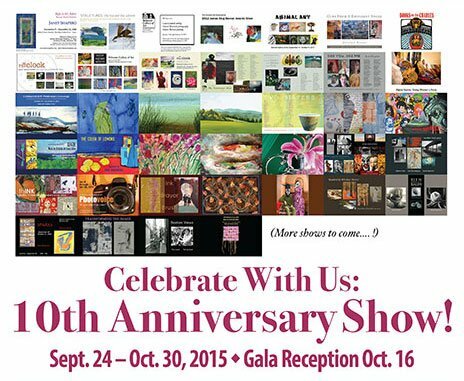 Join us for the Gala Reception on Oct. 16, 6 – 9 pm! Details: The 10th Anniversary Show marks the extraordinary milestone by honoring the work of the many artists who made its first ten years a rousing success.